Welcome to PBS! One of the unique qualities of PBS is that we provide our local member stations with programs that they schedule independently. 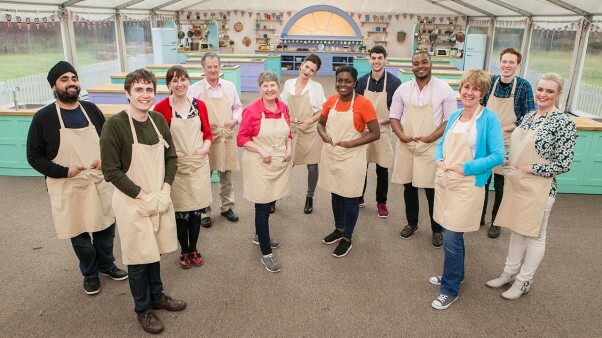 So, The Great British Baking Show will air on different days and at different times, depending on the station. Just use the tool below to identify your local station and find out when you can watch this exciting new show.